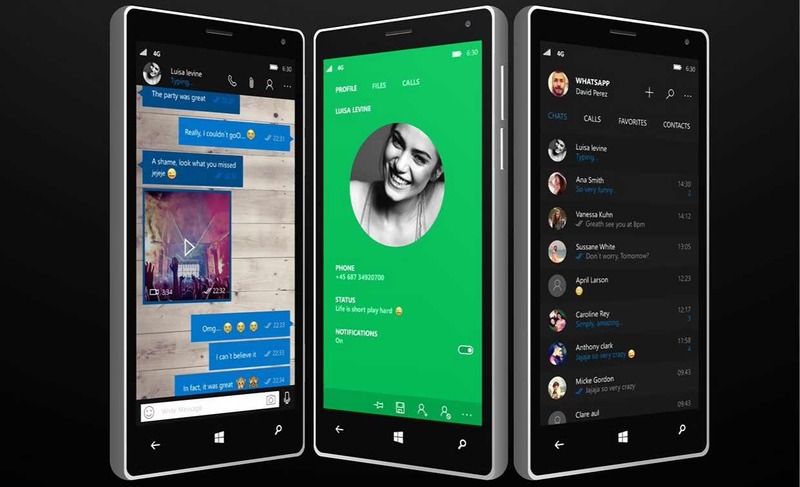 WhatsApp 2.17.222 for Windows Phone is now rolling out with minor changes and improvements. The latest beta allows to select multiple chats also in future you will be able to pin/unpin and mute/enable notifications for multiple chats. In addition, the beta update added “Learn more” button, that will help users to understand how the recall feature works, presenting a FAQ. Check out the changelog below. Beta testers can now download WhatsApp 2.17.222 for Windows Phone from the Windows store or from the link below.